Thanks a ton guys! 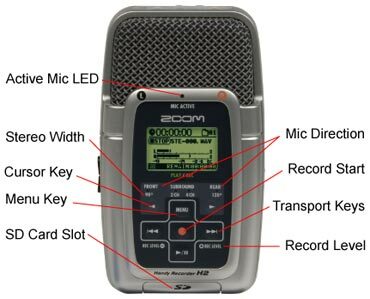 I ordered the Zoom H1! Im really exited to try it out and use it! no, I do video work, and have been spending a bit of money on my gear.